We’ve been tracking the articles lately on women in agriculture and compiling them here. Noticing a trend. Please feel free to add your thoughts below in the comments. 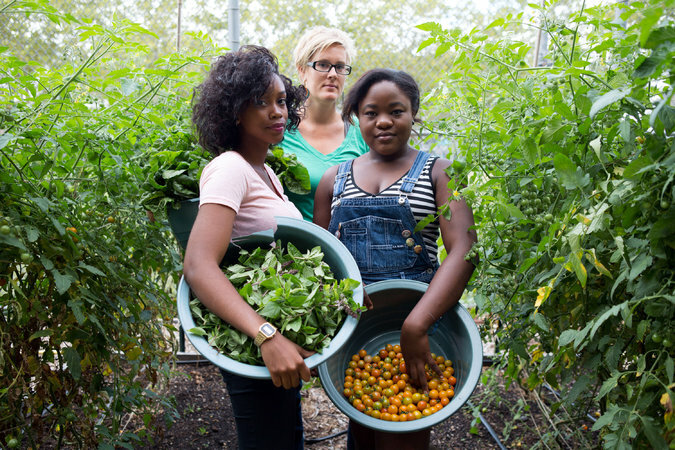 FarmHer documents the badass women who grow our food.